There were 5 posts published in March 2017. There are many reasons to run competitions on social media. 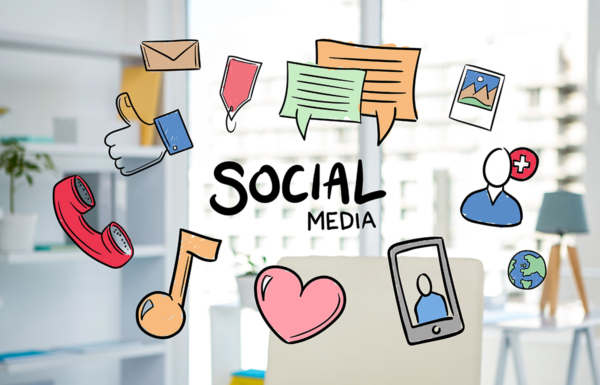 They are fun, relatively inexpensive to produce, they engage our fan base and are ‘share-worthy’ posts that can expand your fan & follower base. What Is Competitor Mapping And Why Is It Useful? 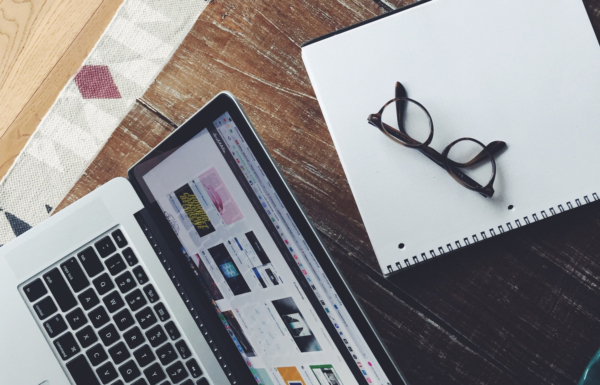 It’s healthy to know your brand positioning within your market, and a Competitor Analysis is a useful way to identify opportunities and threats. Proud To Be Recommended For The Third Year Running! In The Bag PR has received Recommended Agency Status by the Recommended Agencies Register (RAR) for the third year running. 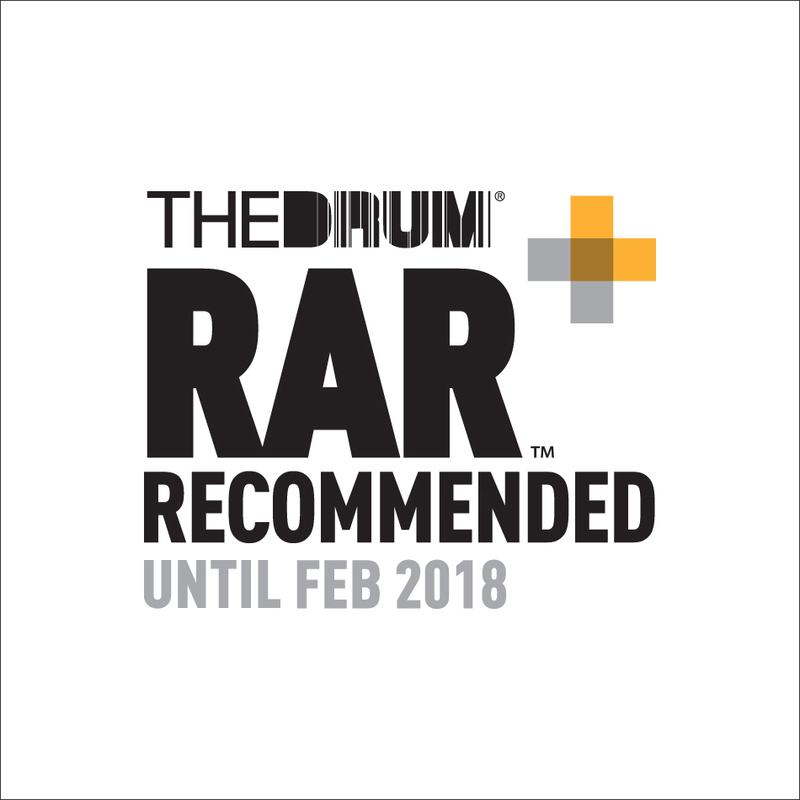 RAR is part of The Drum’s service to help guide brands when choosing agencies to work with. Have you ever opened your favourite glossy and seen dark, blurry and stretched product images? 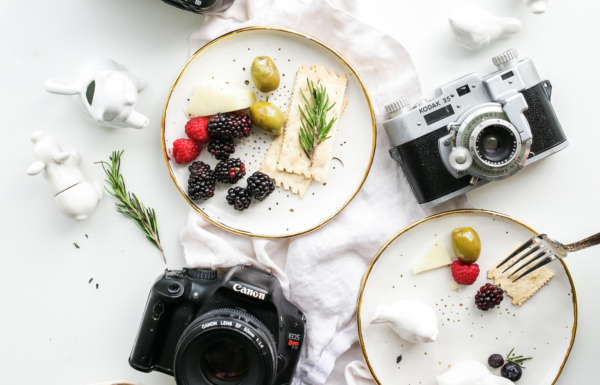 If you’ve been on the fence about the benefits of professional product photography for your business, this post is for you…. Hello March…and welcome Spring! 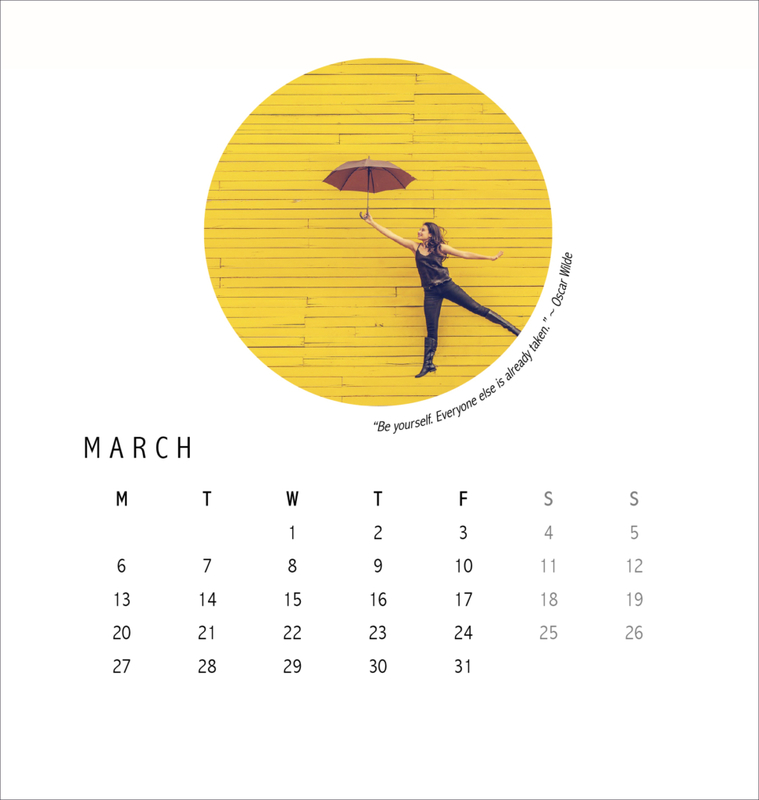 This month is a great one for motivation and making progress and we’ve got some great tips coming up on our Feed for you to use in your business. In the mean time, we’ll leave you with our gorgeous March quote from Oscar Wilde, “Be yourself. Everyone else is already taken.” Enjoy!